Who doesn’t like a nice, hot bowl of chili? 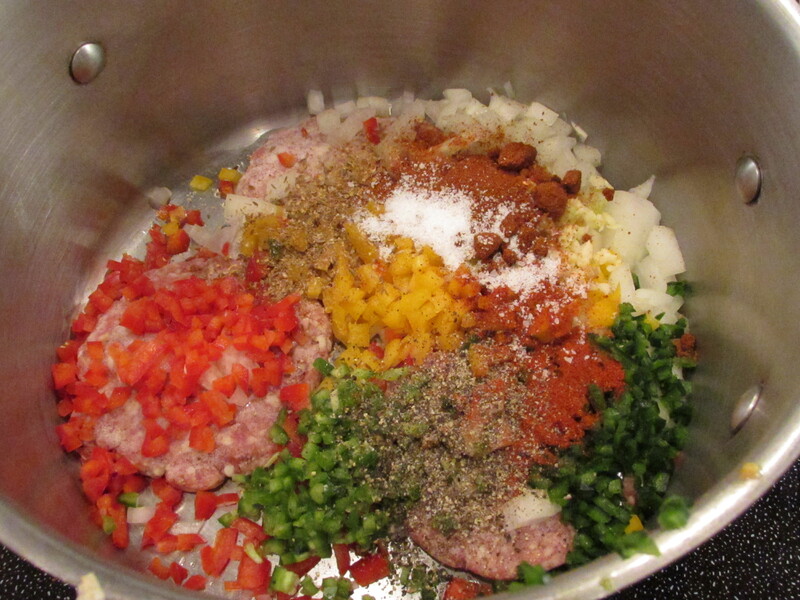 Homemade chili is a always a favorite whether on a hot dog, some tater tots, or in a bowl dressed with some freshly grated cheese and diced onion. But let’s face facts – the stuff from the can just can’t hold a candle to the real stuff made from dried beans. 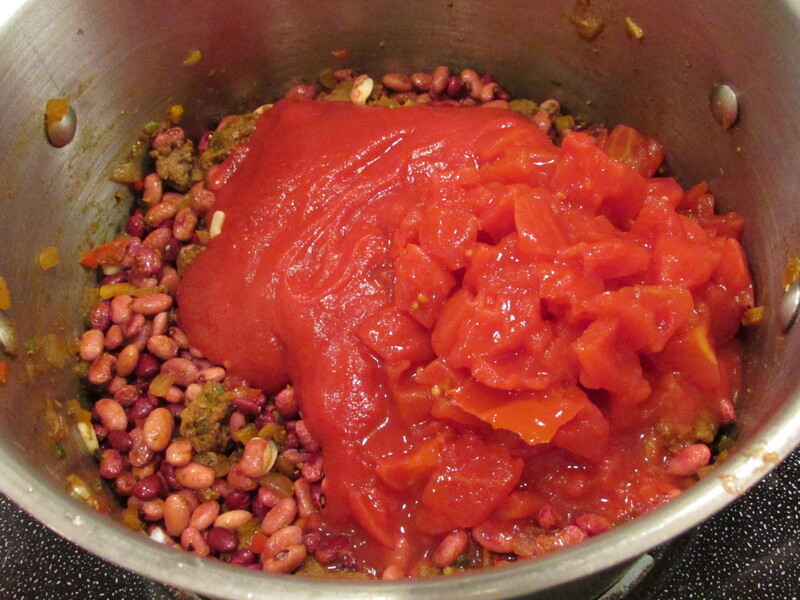 Using dried beans makes a far superior product for a fraction of the cost of the canned stuff. 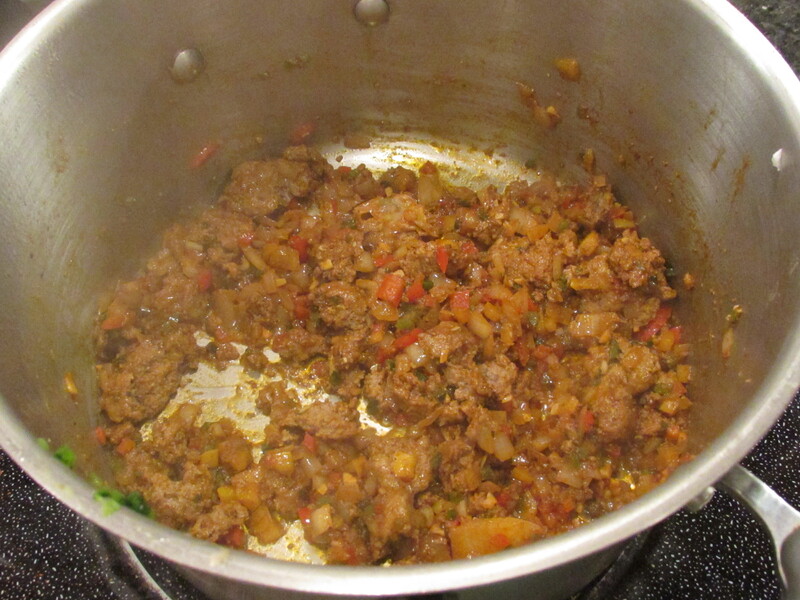 And, since my local Safeway had beans on sale this week, I give you chili from scratch. But this isn’t our only chili recipe. Looking for a vegan chili recipe? Check out our Vegan Chili At The Halau. Don’t like meat or beans? 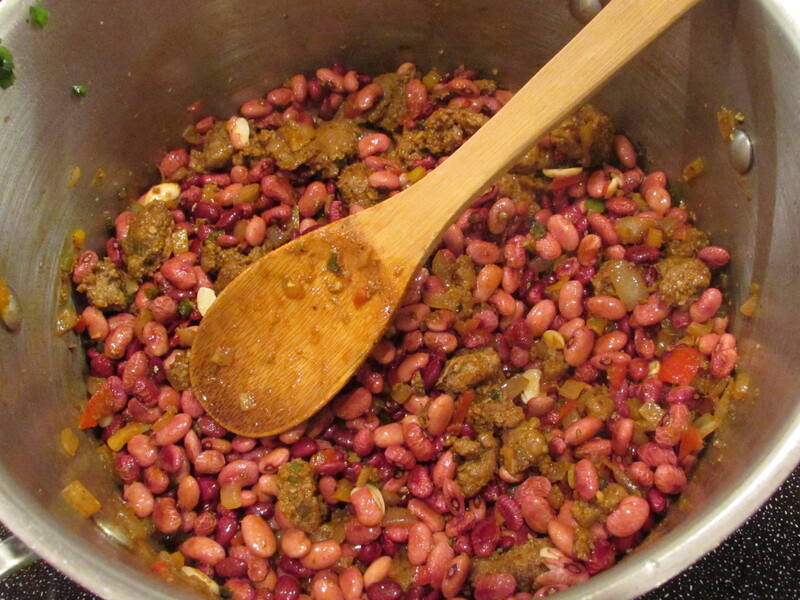 Try Amelia’s Meat and Bean Free Chili Recipe. 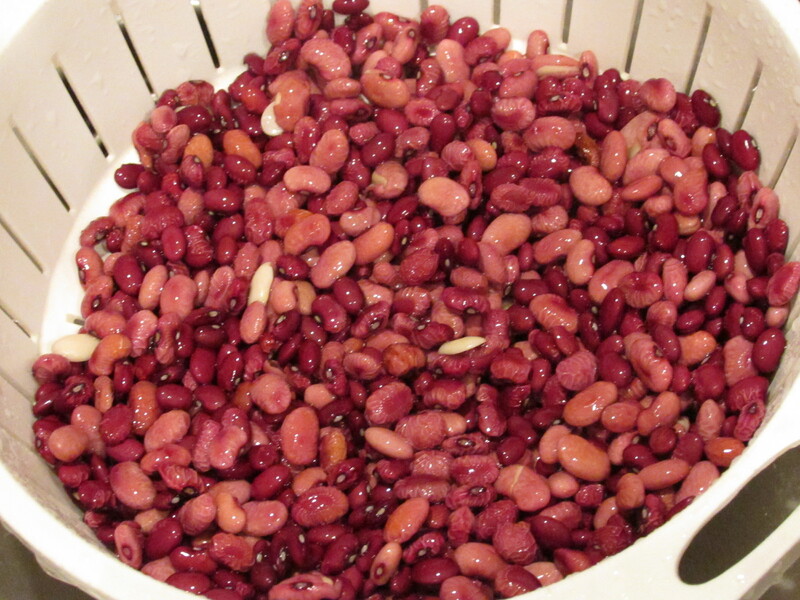 Rinse and soak beans in water for around an hour. Drain and rinse beans. 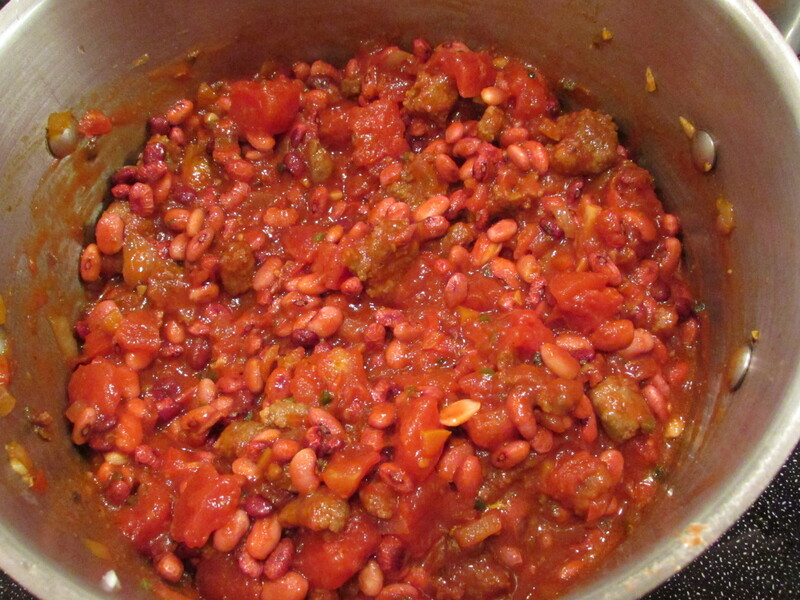 In a large pot over medium heat, combine all ingredients except tomato sauce, diced tomatoes and beans. Cook, stirring occasionally, until beef is brown and vegetables are soft. Stir in tomato sauce and diced tomatoes. Stir in beans and cover with 3 inches of water. Raise temperature to high and bring to a full boil. 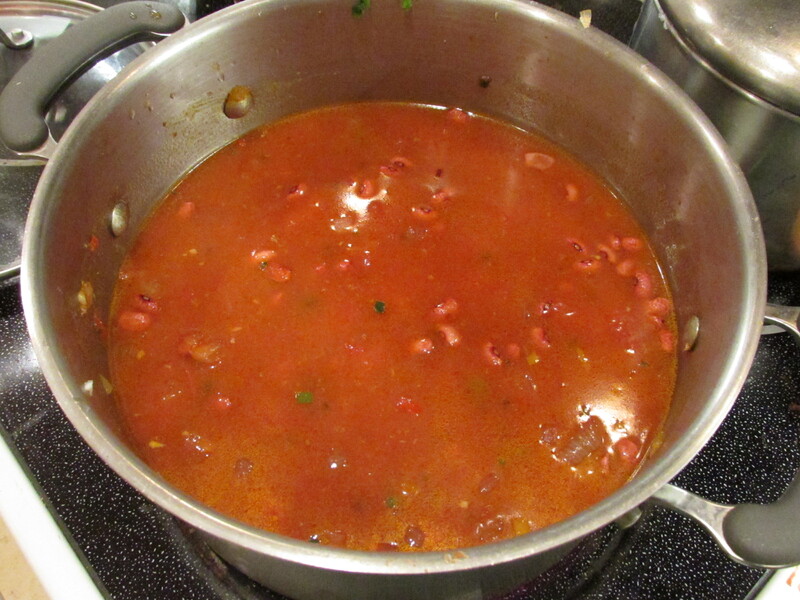 Once boiling, scale back the heat to medium and simmer, adding water as needed for around 2 ½ hours or until beans are tender. Add salt to taste. 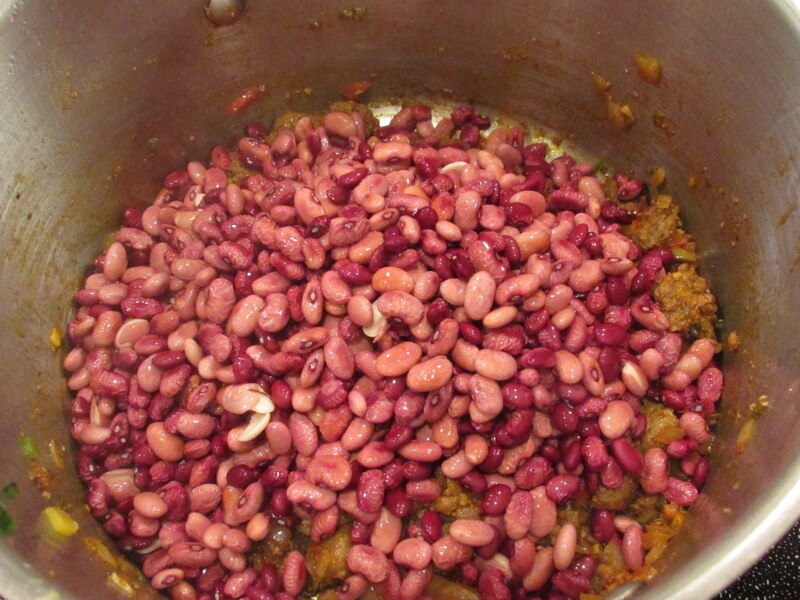 Tags: chili, chili from dried beans, chilli, food, homemade chili from scratch, with images. Bookmark the permalink.